Update 2/27/19: The first game to come out of POCO’s Game Development Academy has been announced. More details about Fantasy Glider below. While the build material (and quality) of the Xiaomi POCO F1 may be questionable, the phone has certainly grabbed the attention of us frugal customers in the Android community. The company seems to be doing something similar to what OnePlus did with the release of their first phone. So far, it has allowed them to sell over 700,000 units within the first 3 months of release. 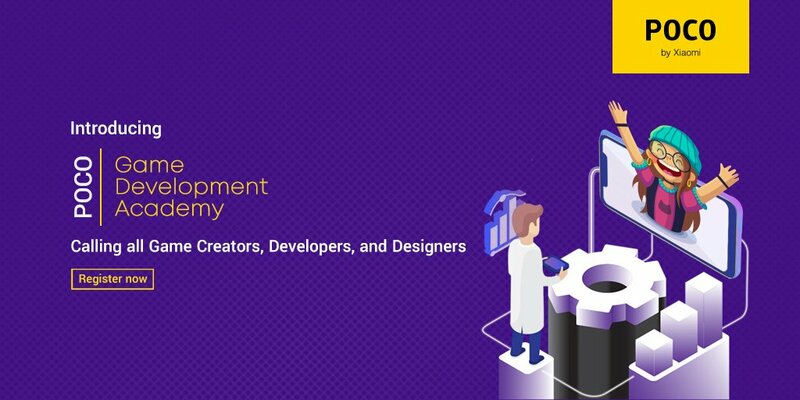 Now, Xiaomi’s new sub-brand has announced what they’re calling the POCO Game Development Academy to create mobile games. 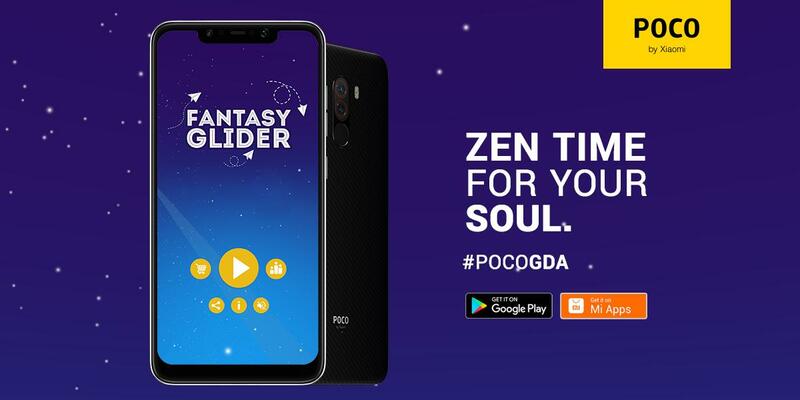 It’s interesting that Xiaomi is using their POCO sub-brand to launch this new mobile gaming initiative, but it could be done strategically. If the company was going to be launching this program anyway, it benefits their sub-brand by bringing in name recognition that Xiaomi doesn’t need right now. So here’s the deal: Xiaomi wants to bring in a small team (they even went as far as to emphasize “really small team”) that has the talent to create a game. Details of this game have yet to be revealed but they did say the first game they release will be small (but they are dreaming big). Interestingly enough, they do mention they are not looking to “make the next PUBG” but “that comes later.” So also reiterate the idea that they will be growing this “really small team” in the future after their first game (or possibly few games) gets released first. Those who are interested can sign up for a chance to be selected by filling out this form here. They have given some requirements as far as who they are looking to sign up. Those who are interested should have a beginner to intermediate level of Android development or game design skills. They are also looking for people who have a passion to work with a small team while also being able to bring all your goods to the table. The first game from the Academy is a simple one-finger time killer game called Fantasy Glider. The game was developed by Team Red WIngs and it took them about a month and a half. The game itself is very simple. Just keep the plane afloat by using your boost carefully and collect coins. You can download Fantasy Glider from the Play Store or Mi Apps. More games from the Academy will be coming soon.